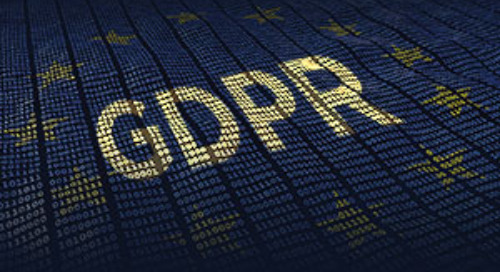 Is your company ready for GDPR? Discover 13 simple steps every company should take to ensure compliance. Choosing the right content offer for a demand generation campaign isn’t simply about aligning that content with a particular buying persona. 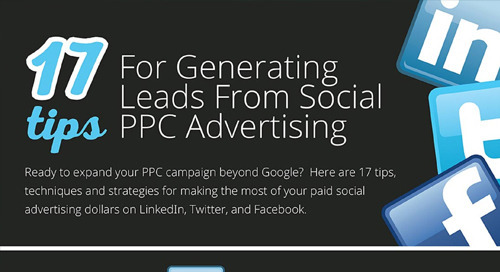 Discover how to get the most from your Google AdWords™ campaign. 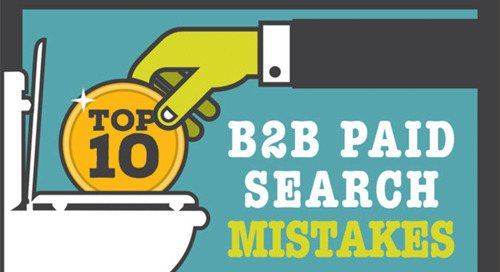 Learn the key pitfalls that B2B companies encounter when setting up their paid search program. 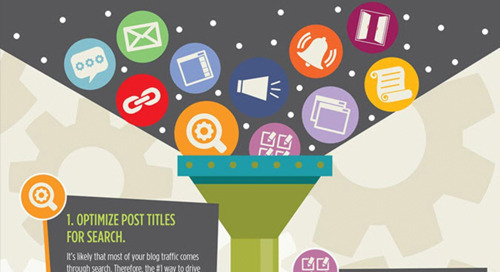 The social media landscape is littered with business blogs that do everything right. Feature relevant content, of real value, published with good frequency. 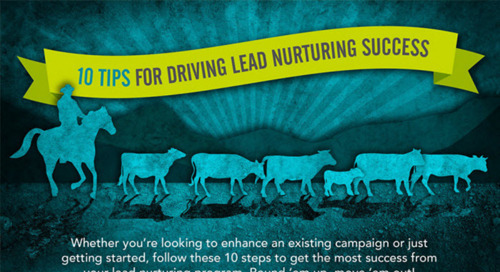 Most of those do little to generate leads. 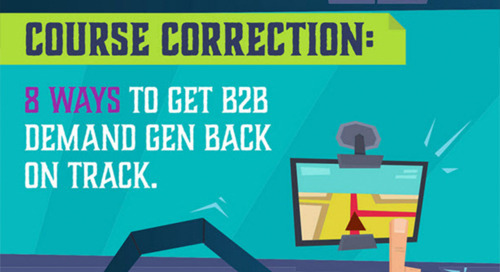 As this infographic illustrates, there are still plenty of opportunities for marketers to improve demand generation ROI, even when those marketers are short on budget and headcount. 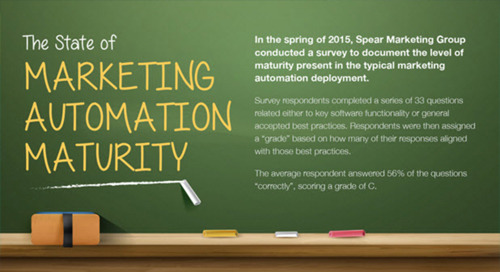 Are most B2B companies getting maximum value from their investment in marketing automation? 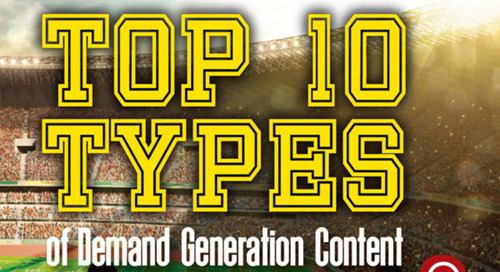 A recent industry survey by Spear Marketing Group suggests: no. Hire or outsource? 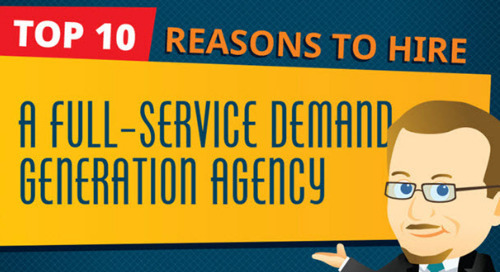 Learn whether a full-service demand gen agency is the right move for your organization. It’s important to recognize that the simple act of investing in marketing automation doesn’t create an effective lead nurturing strategy any more than buying CRM software accelerates the sales cycle. Good email copy is engaging, personal, never boring, and focuses the reader on a single action. 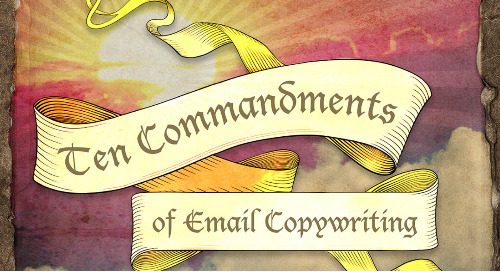 Discover 10 of the most important rules of email copywriting. 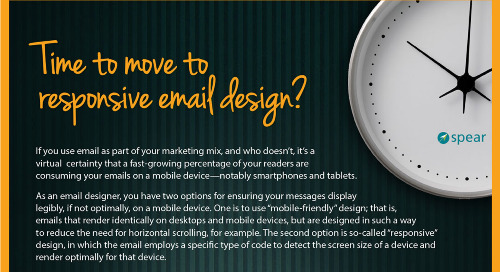 Learn the key differences between mobile-friendly and responsive email design. Looking to include social media advertising as part of your demand generation mix in the new year? Before you get started, check out this infographic (adapted from an earlier post) for handy tips. 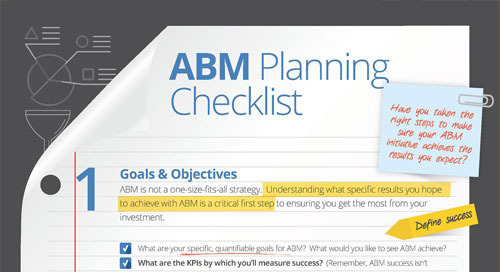 Have you taken the right steps to make sure your ABM initiative achieves the results you expect? Use this checklist as a guide.